This workshop is designed for moderately experienced UW photographers and, alongside the exploration of ‘technical’ areas of photography such as exposures, compositions, and camera settings, will impart how a greater understanding and sensitivity to the behaviour of marine life can enable anyone to take award winning photos. You do not need the latest, most expensive equipment to get photos that you are truly happy with. This course will also give you the opportunity to try some of the latest photo post-processing software to get the best final results from the shots you take. The course is open to anyone seriously interested in improving their photography skills in an informal, friendly, non-competitive environment. Alex will be on hand each day throughout the day to offer individual advice about any aspects of your photography, and you will finish each day with a discussion and constructive criticism of a selection of shots from each course participant. 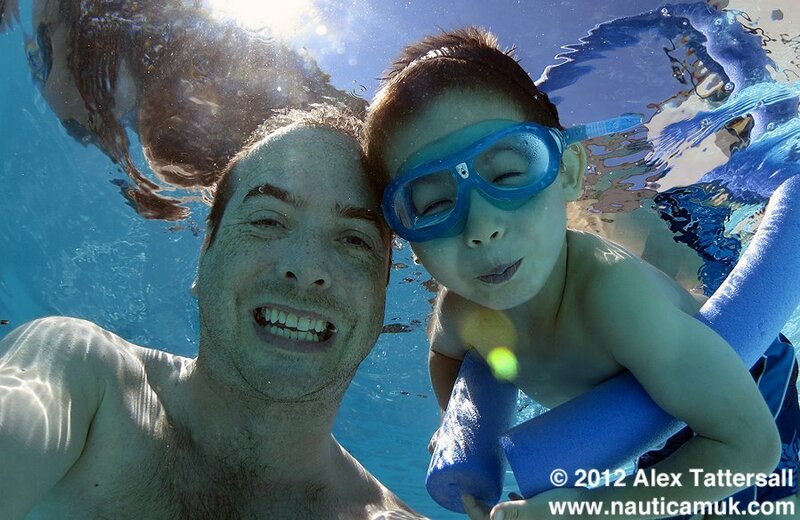 Dr Alex Tattersall is an award winning underwater photographer and the founder of UnderWaterVisions/Nauticam UK. Alex Tattersall began diving in the early 1990s in Venezuela and Australia becoming instantly addicted to the wonders of the marine environment. 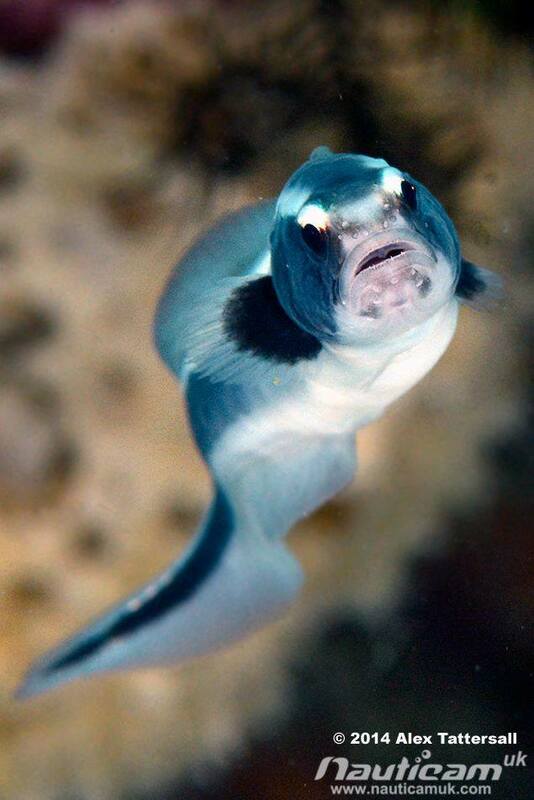 Alex picked up his first camera in Taiwan in 1999 and has since gone on to win a number of underwater photography awards including the coveted ‘Best of Show’ in the British Society of Underwater Photographers print competition. Alex has run several Underwater Photography Workshops for Oonasdivers in The Red Sea, all of which have been very popular. 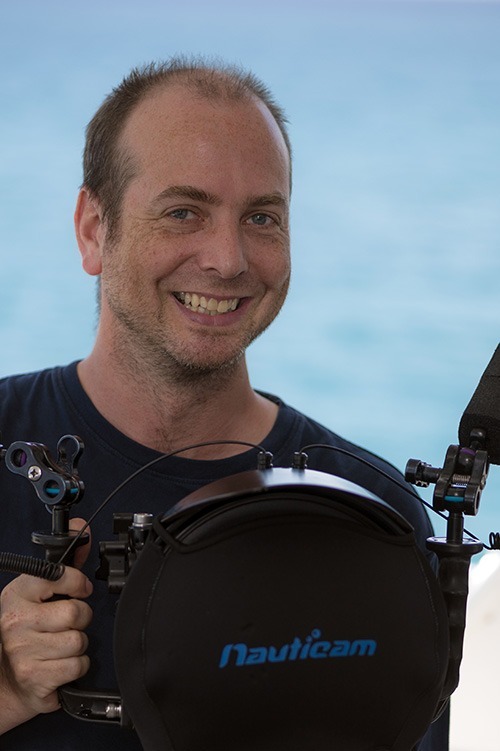 He also holds some interesting talks about all of his diving photography experiences at The London and Birmingham dive shows.